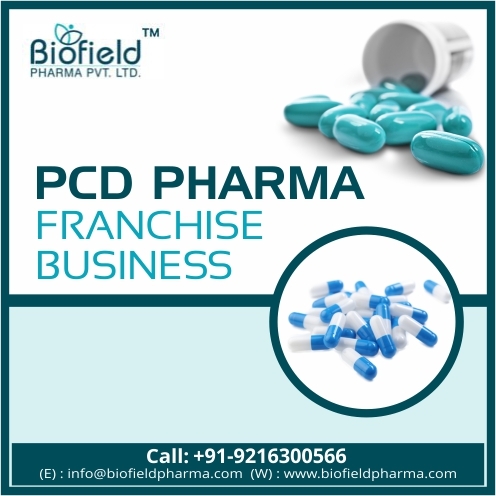 PCD Pharma Franchise in Kashmir – Take PCD franchise in Kashmir with the best pharmaceuticals company in India that is Biofield Pharma that has the most trustable name in the pharma industry. Our company is an ISO certified pharmaceuticals company that offers genuine pharma marketing services. We provide you PCD pharma franchise in Kashmir with benefits like monopoly rights and marketing support to get a good earning in the pharmaceutical industry. Our organization brings you 300 plus range from unique medication markets which cover tablets, injectables, powders, syrups, soft gels and so forth.”These are DCGI approved and are available at most genuine rates in the market of Kashmir. Kashmir has a growing demand for medicines and quality products. The government is also showing interest in uplifting the interests of healthcare care sector due to growing demands from the masses. 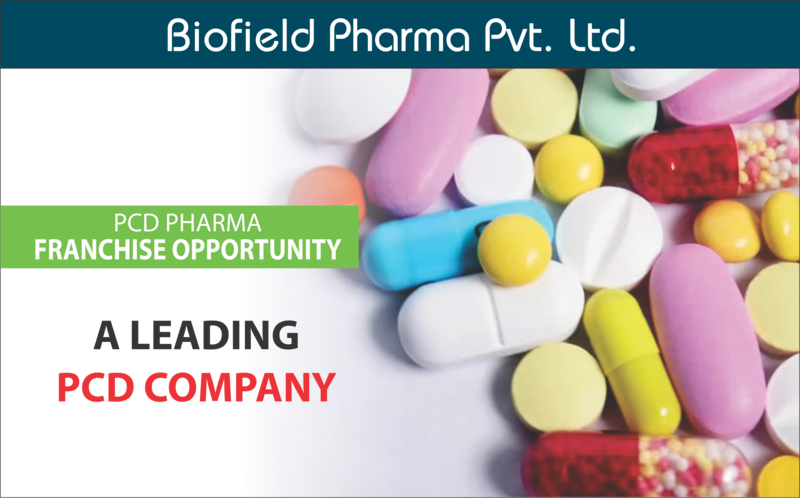 Biofield Pharma is a reputed company that brings you a good growth chance and earning capabilities through PCD pharma franchise in Kashmir. This business collaboration brings you benefits like reasonable prices, good profit margin, and better scope of growth, incentives and more exciting offers. We give value to your money by offering fine quality medicines made in company-owned manufacturing units that follow standards of GMO & WHO. We assure you good business deals in India which you will love. If you want to know more about the PCD franchise deals in Kashmir locations like Srinagar, Anantnag, Baramulla, Budgam, Ganderbal, Kupwara, Pulwama, Bandipore, Kulgam, and Shopian, you can call us at +91-9216300566, +91-9216300166 or simply email at info@biofieldpharma.com to get your queries answered. Our company has DCGI approved drugs being offered which are 300+ in number. The quality is at par which is our assurance. Our company follows a strict regime of GMP and WHO. International standards have been an essence here at Biofield Pharma. World class infrastructure systems in company own units. They have been built under the guidance of experts and architectures. Rooms are spacious and well ventilated. The locations of our units is a benefit to all as it is excise duty-free and you enjoy reasonable prices of all the drugs without any compromise to quality. Latest technologies for packaging and storing drugs have been embraced. We want our drugs to be safe, durable, pure and effective for our consumers. The hazard around here very low and you get the chance to claim an assortment of medications. In this manner, the business extension is boundless and you can hope to numerous states in simply basic systems of offers and advancement. The speculation required is real and very low when contrasted with other established organizations. Drugs having an on-going interest never goes close downs or go moderate. Consequently, you are anchored on your piece of the business. The net revenue given by the organization is certifiable. You will inspire a decent pay to win from the organization bolster. In the event that you searching for certifiable business deals then Biofield Pharma is the best to contact in Kashmir. Our organization will give select rights to the areas and you will get a decent business bargain. We additionally are giving our partner’s showcasing device things to additionally upgrade the advancement of your business. Here are the accompanying areas where PCD establishment bargains are advertised. Critical Care/ Intensive Range of Medicines etc.